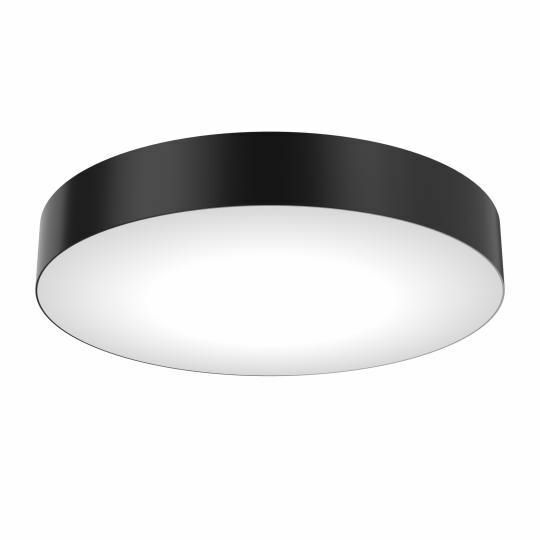 Contemporary ceiling light / round / metal / plastic - RONDO PL - Elmarco Technika Świetlna Sp. z o.o. Sp. k.
Lighting > Decorative Lighting > Contemporary ceiling light > Elmarco Technika Świetlna Sp. z o.o. Sp. k.
Stand: Elmarco Technika Świetlna Sp. z o.o. Sp. k.
RONDO PL Elmarco Technika Świetlna Sp. z o.o. Sp. k.
Rondo luminaires are recommended for lighting both public and commercial spaces as well as modern private apartments. Simple lamp form suits any interior well. Energy-saving LED light sources guarantee a long service life.